What Are Some Steps To Prevent Car Accidents? Car accidents are becoming more and more common across the USA. In 2015, we saw the biggest percentage increase is traffic fatalities in over 50 years. The National Safety Council estimates that more than 4.4 million people have found themselves injured in dangerous car accidents. 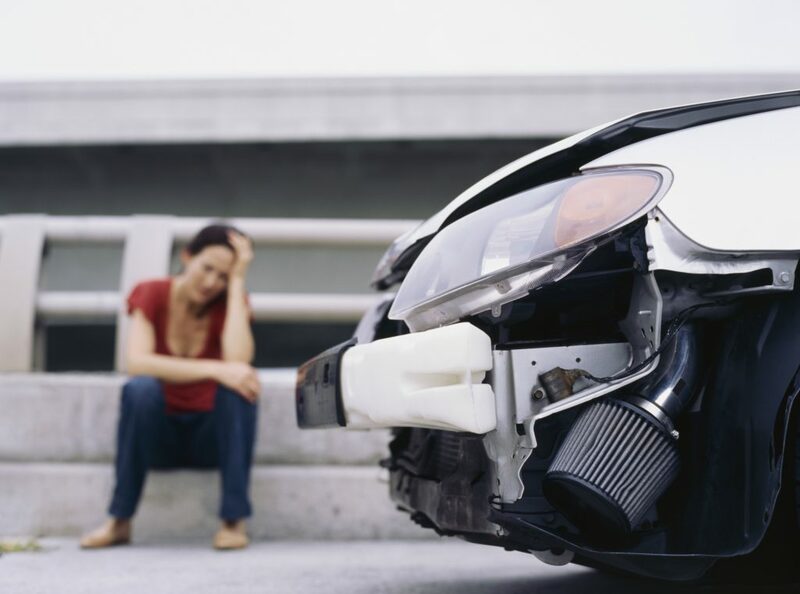 You especially need to know what to do after a Texas car accident. Many car accidents are completely avoidable if the motorist were to just follow some simple guidelines. These are human lives at stake. If you’re a driver, then take note of these three important rules to save lives and prevent unnecessary liability. Our first tip to preventing car accidents has little to do with the actual driving process. And yet, it’s an important factor that’s the cause of many accidents. Let’s face the facts. We’re all likely to be safe drivers under normal circumstances. But when the pressure is on and we find ourselves late for work, that’s when emotions can get the better of us. And when we’re under pressure to go fast, we stop thinking straight and make risky decisions that could lead to terrible accidents. Plan ahead and make sure you have more than enough time to get to where you need to be. The news and radio often report any significant jams and blockages well in advance, and offers alternative routes to major destinations. By doing the right things beforehand, you put yourself in the best position to manage any risks that may occur during the driving process. Distraction is the single largest cause of car accidents in the USA. When you plan ahead, you minimize the risk of being distracted because of the pressure to get somewhere fast. But many of the biggest distractions are usually innocent devices that you carry with you on your journey. It’s a common trick amongst drivers to go well over the speed limit, and then slow down right before a speed camera. If you’ve been driving for a long time, then you’re probably guilty of this too. Sometimes it’s frustrating to keep to the speed limit, particularly when you see an empty road ahead of you. But the temptation to go that little bit faster is any easy way to get end up in a car accident. The faster you are, the slower you’ll be to react to dangers. Speed limits exist for a reason. Ignore them at your peril. It’s equally important to know what to do just in case something was to happen. After all, your actions immediately after an accident can massively impact the outcome. Make sure you’re also aware of what to do after a Texas car accident.